Diamonds are forever is a jingle created by De Beers in 1948, during the period of the great depression, to promote its large inventory of unsold diamonds. The campaign was largely a success and diamond engagement rings became the norm (also thanks to falling diamond prices) for every wedding. Even after 7 decades, De Beers continues to use the same jingle for all their brands. 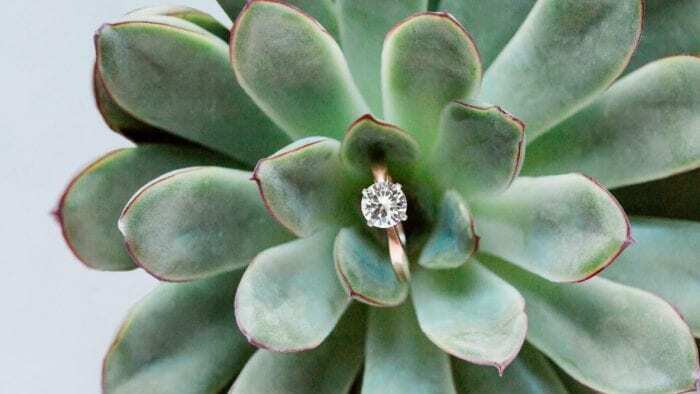 Now, in modern times discerning customers have a wide choice of diamond engagement rings with a variety of settings, metal types as well as designs. 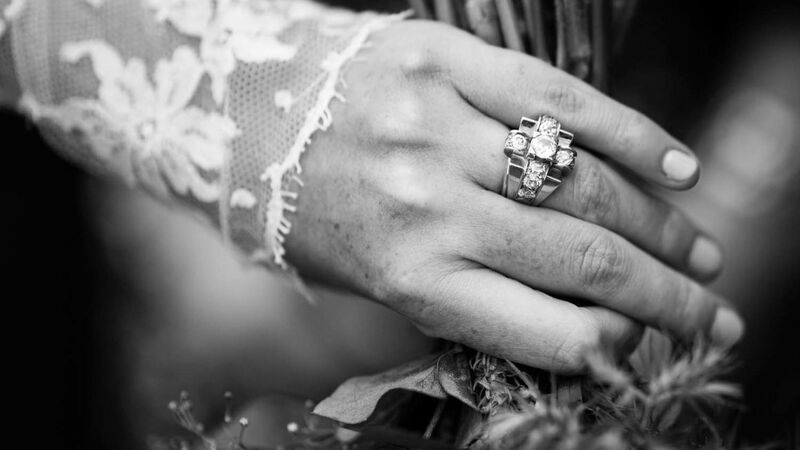 The Australian diamond company prides itself in an impressive inventory so that you can pick the perfect clarity, color, carat weight and cut to ensure that your special day is truly memorable. Expensive diamond engagement rings have always remained a fancy for the rich and famous, no matter the state of the economy. There are many exceptional rings in the possession of equally exceptional people. Discover some of the world’s most expensive diamond engagement rings. The Asscher cut 33.19-carat magnificent and nearly colorless diamond engagement ring was the prized possession of Elizabeth Taylor and she is known to have worn the ring throughout her life. Her love for diamonds was so overwhelming that she also wrote a book on it. Originally the Elizabeth Taylor diamond engagement ring was known as the Krupp Diamond before it was given to her by Richard Burton in 1968. In 2011 the Christie’s sold this diamond at an auction for $8.8 million. In the process, the auction also set a new record for per carat price for a colorless diamond at $265,697 per carat. James Packer, a billionaire presented Mariah Carey with a 35-carat platinum and diamond ring. While it is 2 carats above the Elizabeth Taylor engagement ring, it is presumed that this ring is not of the same quality (since it is very rare for a large gem of its size to be potentially flawless and D-color at the same time). Yet the 35-carat ring is bigger compared to the engagement ring owned by Beyonce and the one owned by Kim Kardashian put together. This 35-carat ring is valued at $6 to $ 8 million. When it comes to the red carpet, Lorraine Schwartz, the crown jeweler is the natural choice for Queen Beyonce. Therefore, it does not come as a surprise that she was commissioned to create the engagement ring for Beyonce. This flawless and gorgeous 18-carat diamond ring featuring emerald cut and a split shank is estimated to be priced around $5 million. The first engagement Kim received was 16.21-carat diamond ring cHumphriesbout $2 million from Kris Humphries though the marriage did not survive for long. 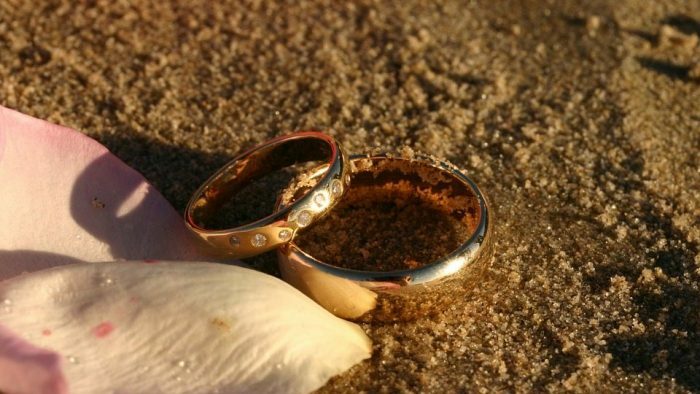 In later days the ring sold for$750,000 for unknown reasons. When Kanye proposed to her, the engagement ring had to be better than what Kris presented Kim. Therefore, he chose a 15-carat diamond ring crafted by Larraine Schwartz featuring cushion cut. While the size of this ring is marginally smaller its quality is better and belongs to the Flawless diamond of Type 2A category priced around $4 million. In 1968, Aristotle Onassis presented Jacqueline Kennedy with what is known as the most expensive among celebrity engagement rings ever made. This 40.42 carat named the Lesotho III diamond is marquise cut and is the third largest gem to be cut from the renowned 601-carat Lesotho rough. The staggering gem was bought by Aristotle. Jacqueline never wore this ring because of its huge size. When the estate of Jacqueline Kennedy was auctioned at Sotheby’s during 1996, this Lesotho sold for $2.6 million surpassing the estimates of between $500,000 and $600,000. The CEO and chairman of H.J.Heinz Co bought this ring at the auction. Paris Latsis presented the emerald cut 24-carat diamond engagement ring to Paris Hilton and was reportedly priced at $4.7 million. The couple split up just a few months post engagement but Paris Hilton got to keep the ring and auctioned it sometime later fetching just $2 million to benefit of victims from Hurricane Katrina. To marry the Duchess of Windsor, King Edward gave away his kingdom itself. In 1936 he presented her with a 19-carat emerald engagement ring with an inscription saying “We are ours now”. This ring also stands for the greatest among royal love stories in the 20th century and in a 1987 auction at Sotheby’s, the ring fetched $1.98 million. The 6.1-carat diamond engagement ring presented by Ben Affleck had made headlines. The pink diamond ring was consequently returned to Ben and carried an estimated value between $1.2 and $2.5 million at the time when their marriage broke. Years later, Jennifer received a blue diamond weighing 8.5-carats, with an estimated price tag of $1.4 million, from Mark Anthony. Understandably, Donald must have shopped around for a huge engagement ring for his 3rd wife. He found the 12-carat flawless emerald cut diamond from Graff that was estimated to cost $2 to $3 million at the time of their engagement. However, some believe the price estimation to be exaggerated and that the ring might actually cost around $1 million. Armed with this knowledge of some of the world’s most expensive diamond engagement rings, it’s now time to go shopping! 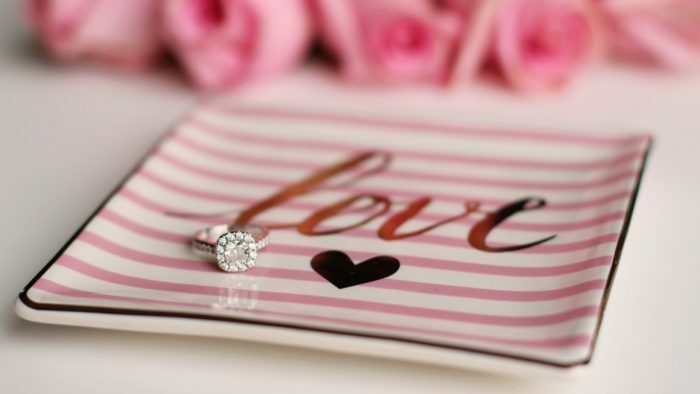 Comparing Three Online Diamond Stores: Which is Best for You?